The Raleigh-Durham area is becoming an increasingly attractive retirement destination, with an influx of relocating retirees combining with long-time residents that choose to stay in the area for retirement. Raleigh now has the second fastest-growing population of seniors in the United States. Forbes compiled the data after examining the U.S. Census Bureau’s American Community Survey, which incorporated data from 2010 to 2014. 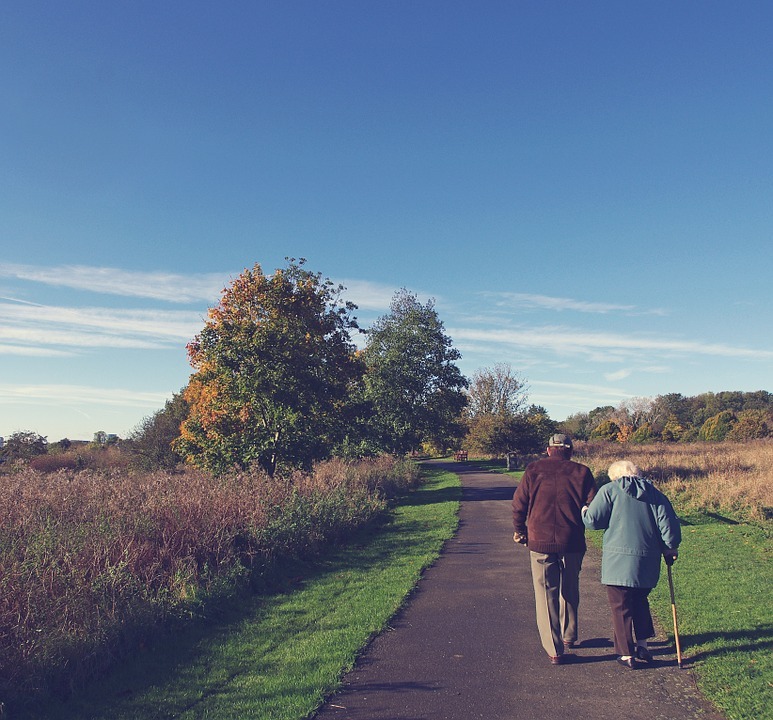 The growing number of seniors in the Triangle region not only triggers a strain on residential spaces like assisted living facilities, but it also prompts a burgeoning need for elder law discussions, elder care plans, and long-term care strategies. Understanding federal and North Carolina elder law matters can help seniors to budget, qualify for Medicaid and other benefit programs, and maintain important documents like advance directives, powers of attorney, and trusts. Early planning can also help to identify elder care options that suit an individual or family’s needs. Will a relative plan to take on a caregiver role? How will a senior cover the cost of a skilled nursing facility or at-home care? Asking questions like these in advance aids in developing an elder care plan that meets the goals and wishes of the individual who might eventually require care, while at the same time coordinating the proper legal documents to ensure these needs are met. If another family member considers becoming a caregiver, request a free copy of our Caregiver Guide. Our elder law attorneys in Chapel Hill prepared the guide to serve as a preliminary review of important legal, financial, and personal challenges that need to be addressed by anyone taking on such an important time-consuming and stressful role. A thorough elder legal planning session will not be complete without addressing the possibility of dementia or other cognitive impairments. Unforeseen cognitive decline can be rapid once it starts. Our attorneys have experience in Alzheimer’s legal planning and can review documents and benefits that can help to prevent delays in an individual’s medical care, protect assets, and offset care costs. North Carolina Retirement Concerns – Retirement plan limits, how relocation affects one’s estate plan, and asset protection strategy adjustments. Preparing for an Early Retirement – Timing retirement distributions, identifying the right home, and planning in advance with Medicaid Trusts. 3 Things to Consider for Retirement Planning – How changing tax laws and growing healthcare costs factor into planning.